Super Soft is an IPA with no boil hops for a finish that lands on the palate with the delicacy of a ton of feathers. The aroma is full of ripe, pungent tropical fruit and citrus. 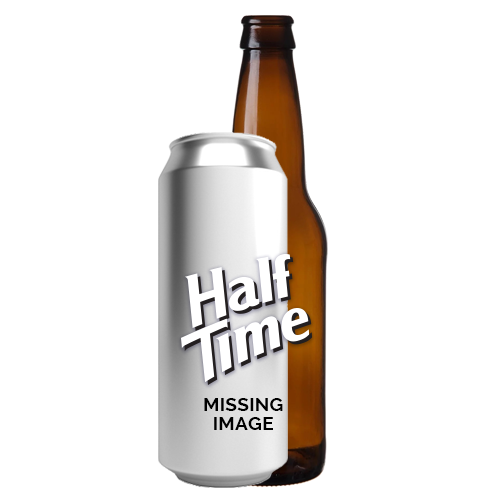 The flavor has notes of red grapefruit, papaya with hints of black tea. 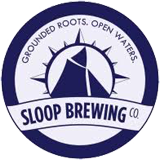 Sloop Super Soft 6/4 from Sloop Brewing is an New England IPA style beer, medium in color, is moderate hoppy, has an ABV of 6% and is available in-store or at our online beer store.